Out with the scissors and glue for this one. 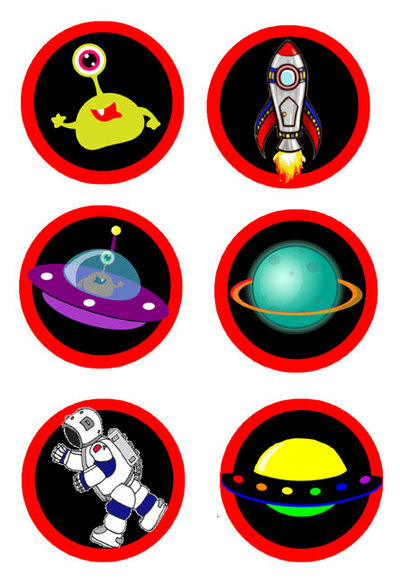 An easy project - dress up anything with these Space seals in two moods/colourways. The pastel set may suit the nursery, baby books and younger children. 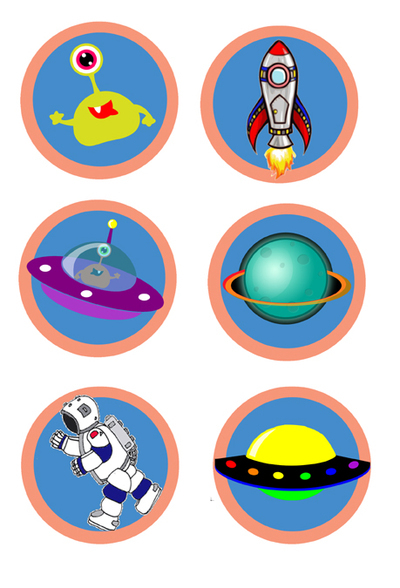 Download Space Disks and grab some Space Themed colouring pages while you're at it.